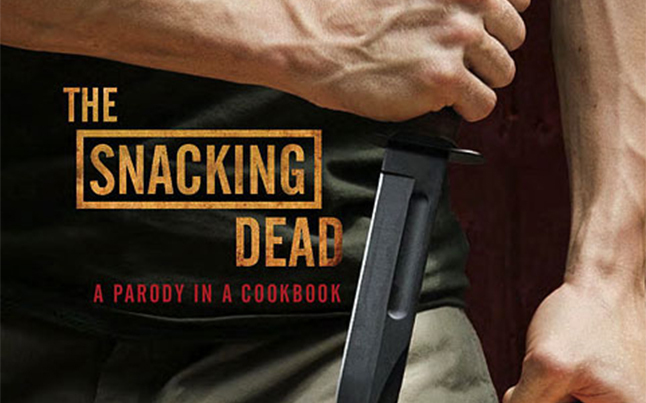 There is a new cookbook coming out for all you Walking Dead fans, The Snacking Dead. 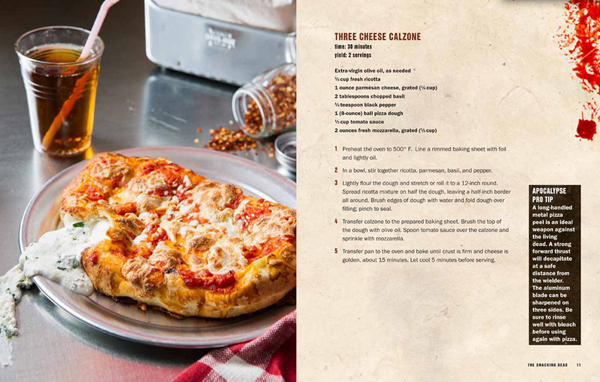 The cookbook features recipes that will help you to survive, tips for the apocalypse, and more. The parody cookbook, by D.B. 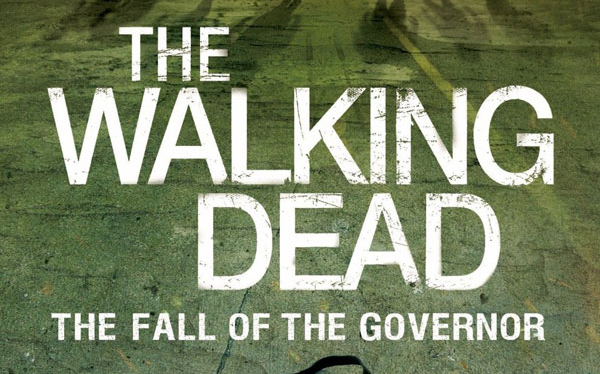 Walker, will probably be a big hit among the fans of the television show. Along with the show inspired recipes, you get tips on what kitchen utensils make the best weapons to fend off zombies as they include some Apocalypse Pro Tips. This is a cookbook for all the shows fans, and it can really be added to any Walking Dead memorabilia collection. 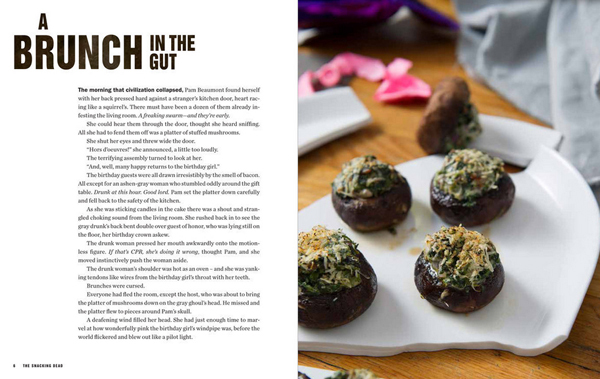 The cookbook will be available October 29th, and you can be pre-order the book on Amazon. You can grab a hardcover copy for $14.99, or even grab a copy for your Kindle at $11.99. It is too bad though that the cookbook will not be out for the season 4 premiere of The Walking Dead, which happens to be on October 13th. I mean that would be really cool if you could have a premiere party with Walking Dead inspired snacks! You can still have a Walking Dead premiere party with inspired foods. I’ve got 68 recipes right here…and no charge.